Park Grocery Take-Out is as easy as 1, 2, 3! 1. Call ahead 519-265-9002, ask for Take-Out service and place your order. Or simply follow the link below to order Take-Out On-Line. 2. Come in to pick up your order, or simply give us a call from your car in the parking lot and we'll bring it out to you! 3.  Then enjoy the amazing food from Park Grocery in the comfort of your own home! served with piri piri sauce. turkey pastrami, sour cabbage, swiss cheese, reuben sauce. creamy chicken salad, poblano salsa, argula. smoked beef brisket, pickles, cheddar, apple mustard. pork belly, coleslaw, herb vinaigrette. market fish, arugula, pickled onions. pickled eggplant, roasted peppers, cucumber, cilantro, honey mayo. pulled mushrooms, bbq, coleslaw, herb vinaigrette. chickpea hummus, cucumber, radish, apple, kettle chips, arugal. marinated kale, chickpeas, lentils, roasted seeds, beets, roasted peppers, radish, green goddess. arugula, dill, apples, pickled red onions, cucumbers, grape tomatoes, red wine vinaigrette. Join now and receive 500 points (that's a $5 value) PLUS receive 500 points on your birthday. Earn points every time you use your card to be redeemed on future purchases. Anytime. No minimums. Everytime you earn 5%, we will give 5% to local community and environmental initiatives.